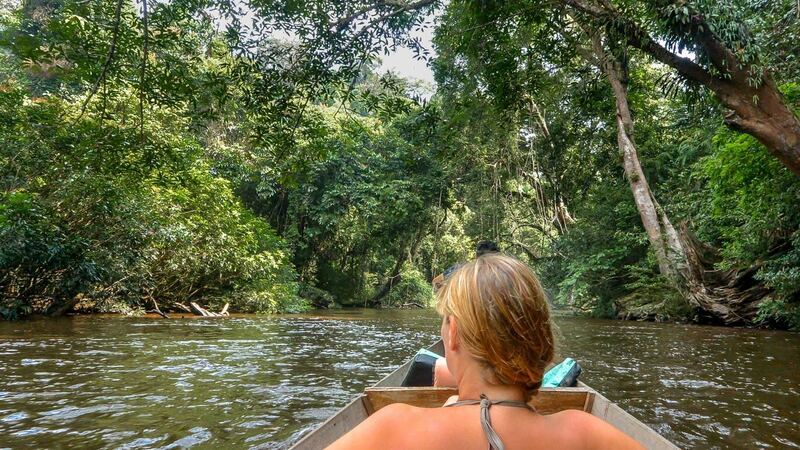 For the adventurous, head to Taman Negara, a vast national park that encompasses a sprawling tropical rainforest believed to be 130 million years old. Comprising canopy walkways, river trips and treks through the jungle, enjoy a guided tour that will take you through the park's geographic beauty and diversity. If you're lucky, you can spot flying foxes, monkeys and even tigers! After lunch, enjoy a boat ride down a river and enjoy a cool breeze while sight-seeing. Guests must be in good physical condition to embark on this day trip. *Prices are inclusive of service charge and prevailing government taxes. Reservations must be at least 1 day prior to the preferred tour date. Cancellations made less than 24 hours before the start of the trip will be subject to a charge equal to 100% of the booking. Cancellations made 1 to 3 days before the start of the trip will be subject to a charge equal to 50% of the booking.